hydrogenated versions found in processed food, this uniquely curative elixir has been show to have countless health benefits. When taken as a dietary supplement, used in cooking, or applied directly to the skin, coconut oil has been found to: Promote weight loss Help prevent heart disease, cancer, diabetes, arthritis, and many other degenerative diseases Strengthen the immune system Improve digestion Prevent premature aging of the skin Beautify skin and hair The Coconut Oil Miracle explains the benefits of coconut oil, and shows readers how to use it for maximum effect. 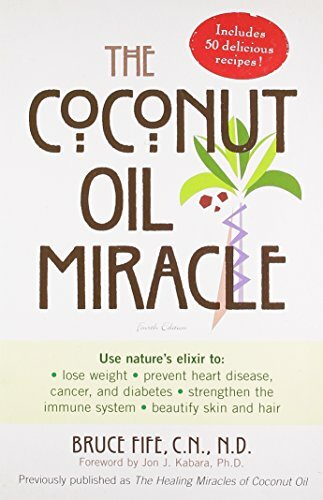 This revised edition of the original, groundbreaking guide also includes a nutrition plan with 50 delicious recipes that will allow anyone to experience the healing miracles of coconut oil.